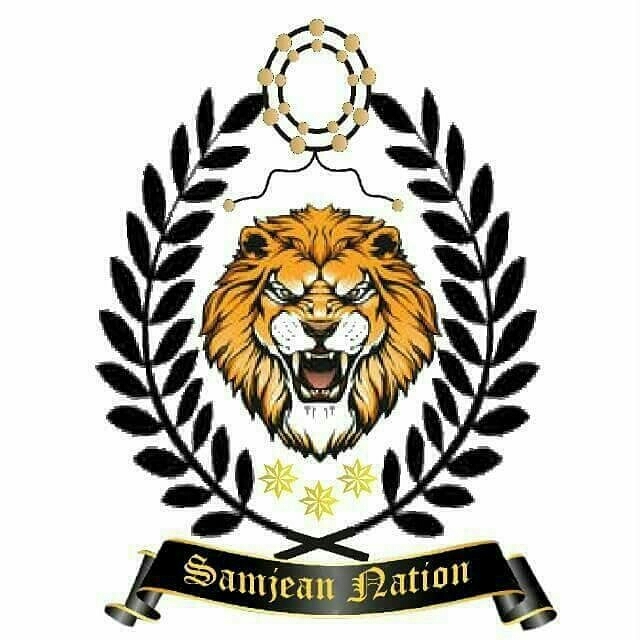 Home / Gists / GIST: Official Launch Of Samjean Nation! There's gonna be a bumpy burst in the music & entertainment industry. It's the official launch of Samjean Nation. 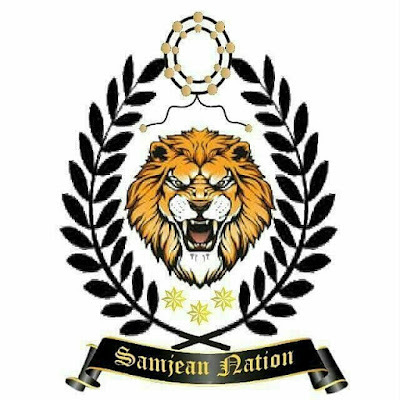 Samjean Nation was founded in the year 2015 by Bakare Samson popularly known as Samjean. On the 3rd of August, it was reformed and officially launched with Samjean as its first recording/performing artiste. Watch them take over the entertainment industry with style! Everyone go follow!